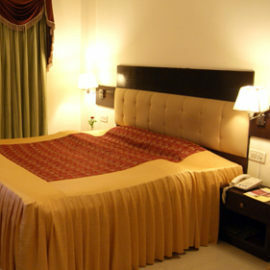 Located on the banks of river Ganga, is a thriving tourist as well as pilgrimage destination The traditional hospitality provides the healing touch thus making Hotel New Temple's Town really a destination to remember and makes your stay more comfortable, Lovely and memorable. 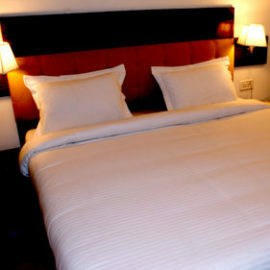 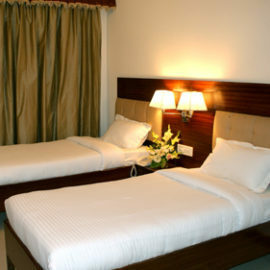 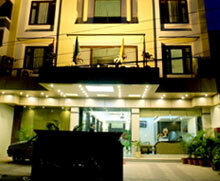 Exclusive Deluxe and Maharaja Deluxe accommodation is also offered as an extension to its range of Hotel rooms. 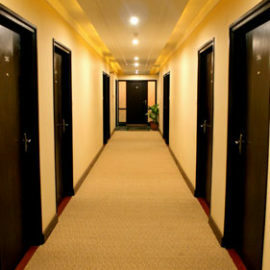 Internet Cooectivity, hair dryer, Tea/Coffee maker, Refrigerator, Telephone, designer bathroom, Saving kit, Dental Kit and Mini bar.